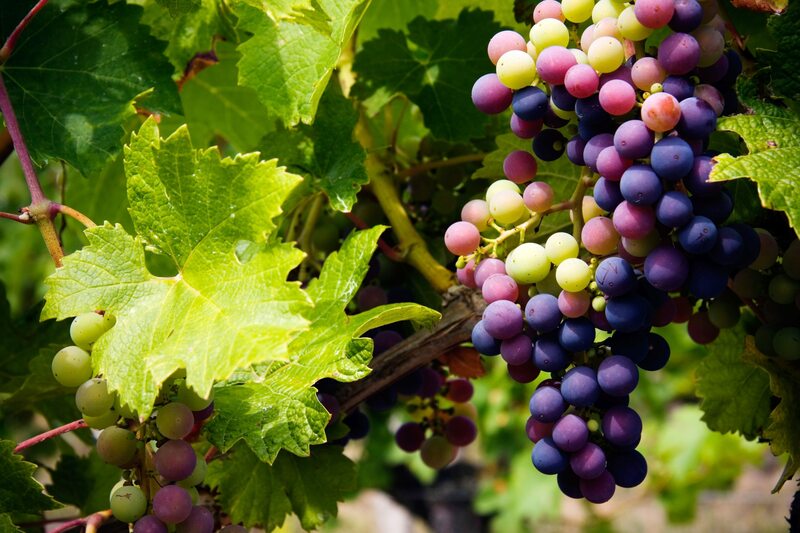 Growing grapes is a wonderful way to introduce fresh fruit to your home or provide your own wine-making supplies. Whatever your motivation, the goal is to get a large crop of grapes and the best way to ensure this is to learn how to thin grapes. 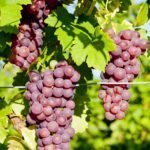 Studies show that yields are highest when both grape cluster thinning and berry thinning of grapes are applied along with Gibberlin acid. The home gardener will likely not use the Gibberlin and can get the largest crop from simply cluster thinning. However a two prong approach allows for the largest, fullest clusters and produces the biggest individual fruits even though total gross yield may be affected. Grape thinning is only one of the important tasks to do for a good fruit crop. The grapevine should be pruned in late fall or very early spring depending upon your zone. The plant also needs to be fertilized before flowers arrive to encourage a larger fruiting. Thinning helps keep fruit from rubbing and gives it room to develop and ripen properly. Good thinning practices also create tight clusters of grapes which travel and keep better than loose, thin clusters. Grapes typically set more clusters than they will have the energy to develop. Removing some of these groups of fruit will allow the vine to concentrate on maturing viable clusters and individual fruit. It also allows light and air into the plant, which enhances overall health. Grape cluster thinning is not difficult. It simply means removing any clusters that are small, misshapen or even overly large. Thinning grape clusters is done immediately after the flowers have dropped and berries are set. Berry thinning removes half of the cluster to allow the remainder enough space to develop larger. Berry thinning is done shortly after cluster thinning and should leave four to five stems on the lower part of the cluster’s stem. When the berries are as large as BB’s, they need to be hand thinned. This is done commercially by professionals who know the optimum size the fruit should become. They remove any berries that are lagging behind in development and will overcrowd the largest, juiciest fruits. Berry thinning is most important in commercial crops where the clusters need to set thickly in order to travel and store best.